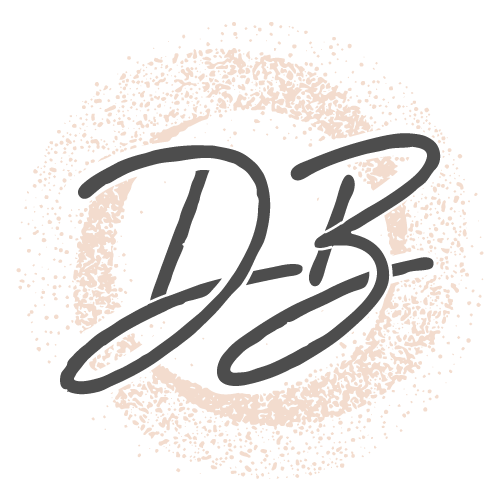 Please paste the direct link (Google Drive, Dropbox, etc.) to 1 headshot you wish to submit. Getting ready to send out that headshot? Don't miss out on making the best first impression you can. 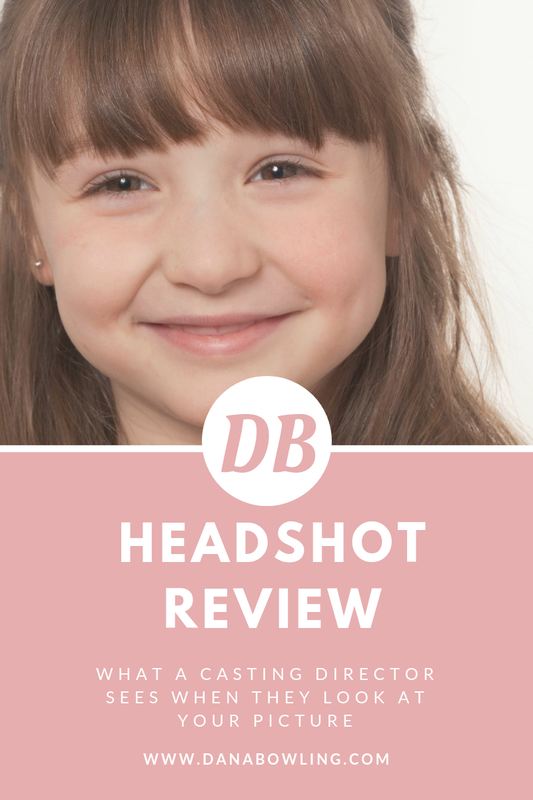 Dana's "Headshot Review" service provides you with a personalized evaluation of your submitted headshot! Click here to download Dana's free guide now! Please allow (7) days for response.